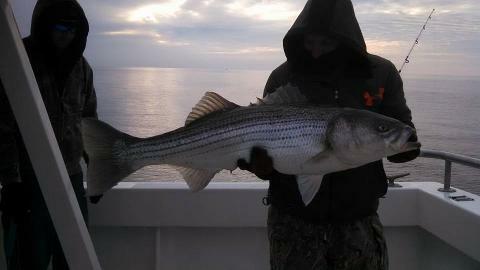 Spot, croaker, flounder, trout and bluefish are common on these trips. 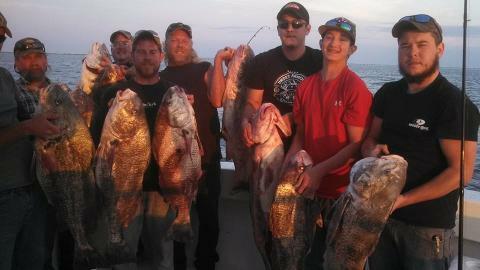 These trips leave the dock next to Cherrystone Aqua-Farms at 6pm and return around 9pm. Originally from Alexandria, VA, Capt. Ray moved to Virginia Beach at age 13. 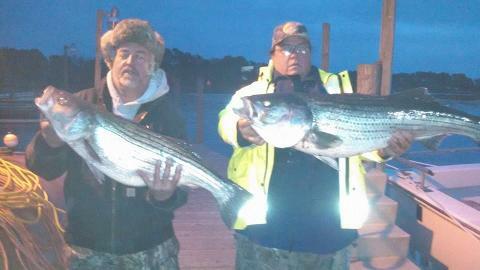 He worked on a sport fishing boat during his teenage years and ran a head boat for D & M Marina in the Lynnhaven area. Ray obtained his USCG captain's license at age 19, the minimum required age. Capt. 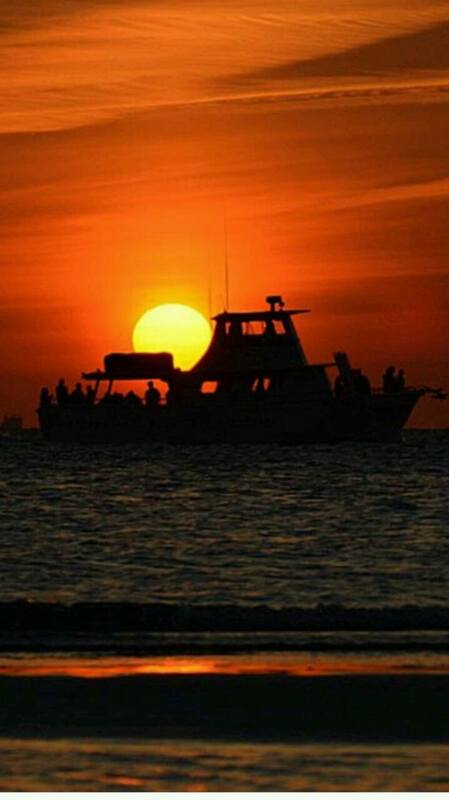 Ray moved to the lower Eastern Shore and bought the Miss Jennifer in 1978. Since then, Capt. 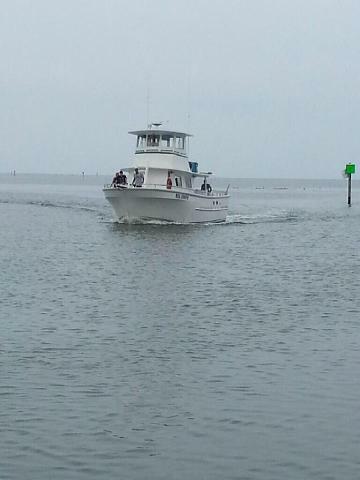 Ray has been a fixture on the Eastern Shore Bayside accumulating more than 25 years experience as charter skipper.